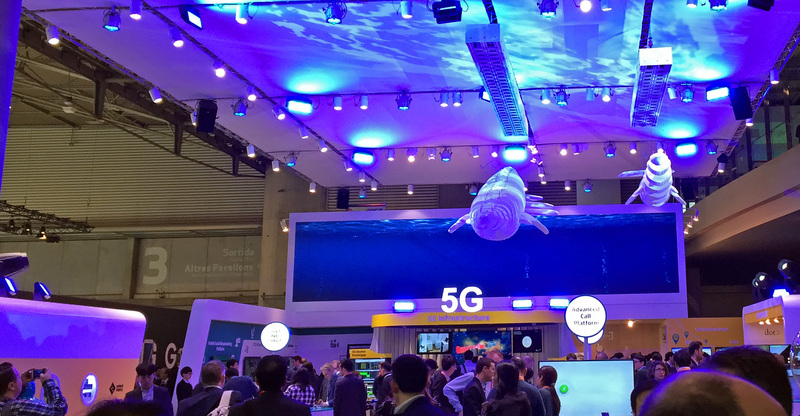 Note: If you need a quick primer on what is 5G, TechRadar has recently published a nice summary that covers it all. I don’t think it’s a coincidence that flagship telecom operators in Qatar (Ooredoo) and UAE (Etisalat) had announced commercial availability ON THE VERY SAME DAY, though the former had the leg up by launching it with VIP customers in late 2017. Qatar’s commercial roll-out works on the 3.5GHz spectrum that covers some of the key areas of Doha, and more would be added as they erect more 5G towers. Both Qatar and UAE are looking to offer promised speeds of up to 1Gbps, but there’s just one problem – lack of 5G-supported consumer equipment. Majority of devices in the market are already 4.5G compatible, so there’s a demand void that has to be filled by brands for the growing demand for faster data. As much as future-proofing to a certain time period has become a necessity, the race is on for consumer brands to now release compatible devices in the market. We should expect to see the first-wave of devices hitting store shelves and online marketplaces in the coming months, which gives users a guarantee that they can start using them as the 5G network would be in place.